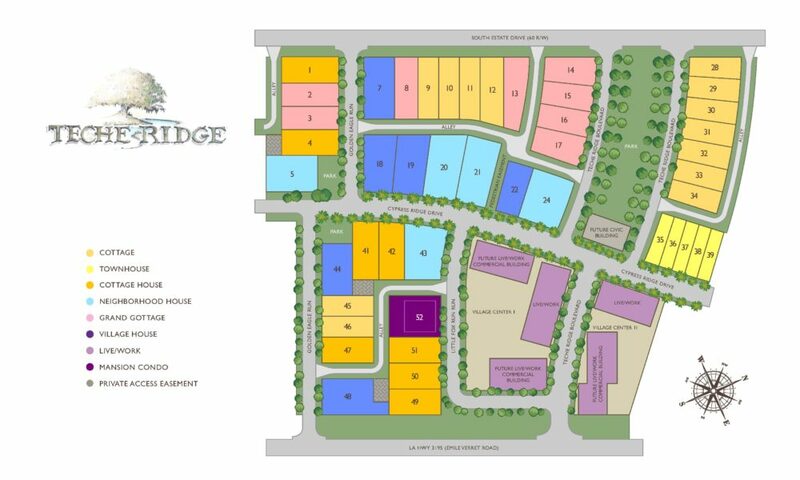 Teche Ridge offers commercial properties within close proximity to our residents. Interested in our commercial properties? Contact our realtor today for a quote.